View cart “Gift it – OASA Passport” has been added to your cart. Please note: To obtain joining instructions after payment, it is necessary to email either info@onlineastronomycourses.co.uk or OASAcademy@gmail.com advising of how payment was made and which account. You will then be added. Please note this is a MANUAL process but should take no more than 24 hours for adding (usually quicker). Also the shopping cart for some reason does fire off cancellation’s. We are not sure why this is, but are looking into it. Please do not think your transaction is cancelled by us, unless we have advised you formally from info@onlineastronomycourses.co.uk or OASAcademy@gmail.com, but once paid please email us the name and age of the child to add so we can get them enrolled asap after payment. 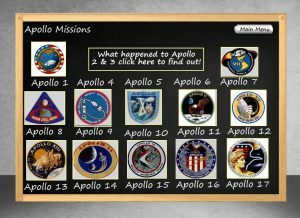 Our comprehensive series of course covering both the “History of Space Exploration” and “Getting into Astronomy” has been designed for parents and children to work through together. This course takes the learner on a journey of historical discovery, we’ll learn that rocket development really began with Wernher Von Braun and his development of rockers for Nazi Germany. Then we’ll see how Russia was the first to put a satellite in orbit around the Earth then a man in Space. From Kennedys pledge to put a man on the Moon to the subsequent development of the Saturn V rockets. 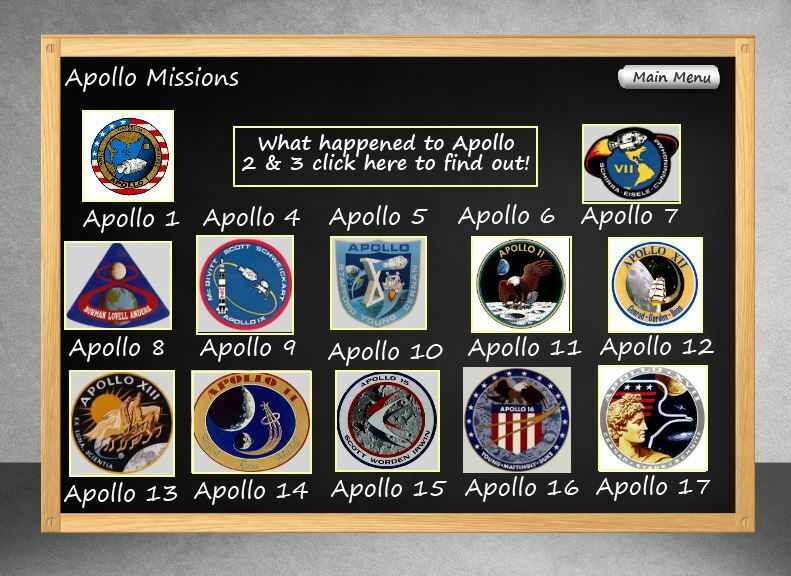 We then examine the Apollo missions and look at the men who went there, finishing up with the Shuttle and Soyuz programs and the International Space Station where you can then take the quiz to measure your learning! In this module we take a look at what you need to get into astronomy. Which telescope is best and what you can see with it. We then take a look at the night sky and examine what you can see throughout the year, focussing on objects you can see with either binoculars or a small telescope. Finishing up with a tour of the solar system, we look at each planet in turn and examine what we can expect to see from them with a telescope!